This level has hard difficulty. For this level try to play from top part of the board and make special candy. 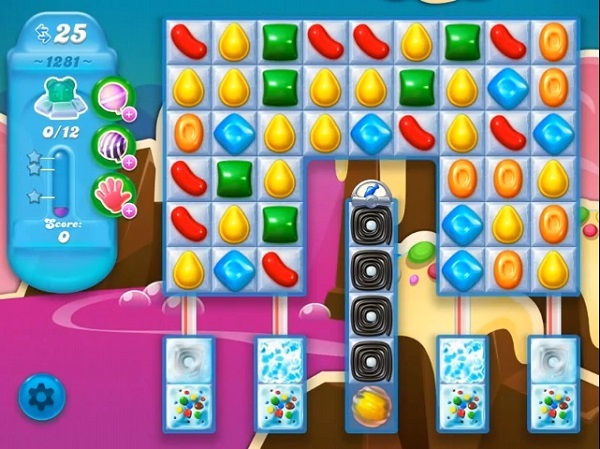 Combine special candies with each other to break more snow blockers or use striped candy to break the blockers that are in bottom part of the board. Can you do it without that amazing start? Why does it show 25 moves even actual its only 16 moves?? ?